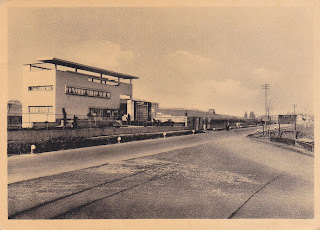 Postales Inventadas/ Making up Postcards: 591. Villa Bianca. Seveso, Milano. and your lovely family are moving in very soon. everything will be ready and waiting for you.